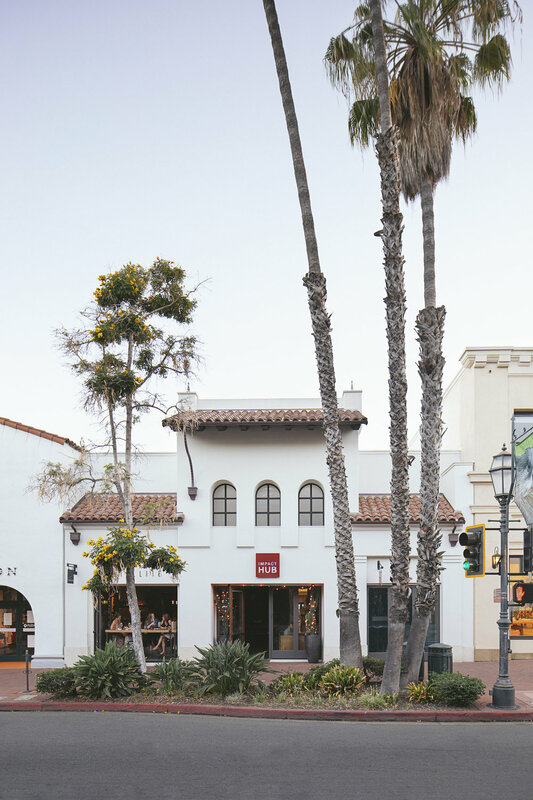 We developed concept design, master site planning and land-use entitlements for future restaurant and retail use of this dynamic space, located at the State Street entrance to Santa Barbara’s Impact Hub. Tenant improvements and interior design was performed by others. Impact Hub is an innovation lab, business incubator and social enterprise community center located in the heart of downtown. Also designed by Anacapa, it features 16 private office spaces in addition to shared conference rooms, classrooms and co-working spaces that accommodate individuals, groups and events of various sizes.